Zimbabwe government-appointed rights group says soldiers used ‘systematic torture’ during crackdown on protests. 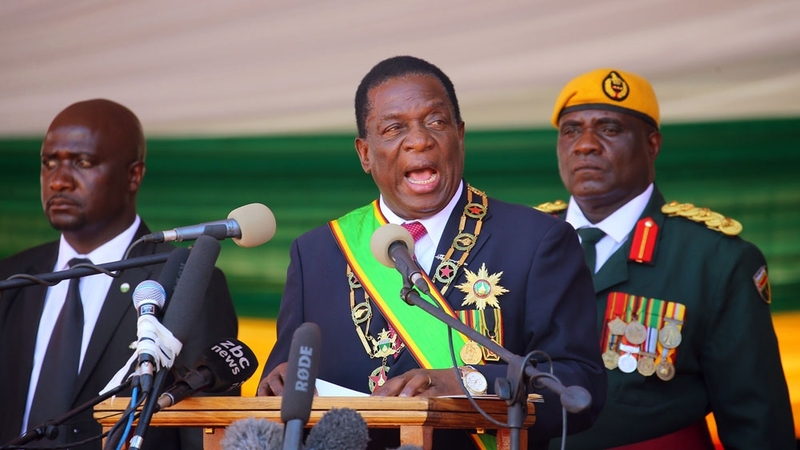 Soldiers beat people on the streets of Zimbabwe’s capital Harare and second city Bulawayo overnight Tuesday, residents said, hours after President Emmerson Mnangagwa promised to investigate a security service crackdown on anti-government protesters. Zimbabwe’s government-appointed Human Rights Commission (ZHRC) accused the security forces of “systematic torture” and lambasted the authorities for using soldiers to curb civilian disturbances in a blunt statement issued on Tuesday. The statement raised fears that the country is reverting to the authoritarianism that characterised the rule of Mnangagwa’s predecessor, Robert Mugabe. “It was quite a strong report against the methods that were used by law enforcement agencies, it was a strong report against the demonstrators who took the law into their own hands,” presidential spokesman George Charamba told reporters in response to the report. “Soldiers just appeared in a truck and started beating up people at the shopping centre. They told everyone to go home and sleep,” a resident from Glen Norah township in Harare, who declined to be named, told Reuters news agency. Mawarire, who rose to prominence as a critic of Mugabe’s rule, was arrested on Wednesday last week and charged with inciting violence to subvert the government – an offence punishable by up to 20 years in prison. 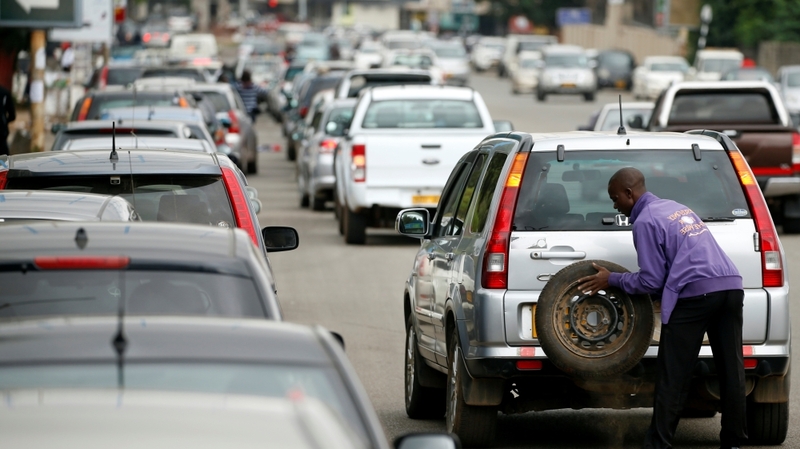 Protests were kindled by a sharp rise in fuel prices last week. With high inflation and a shortage of cash in circulation eating into ordinary Zimbabweans’ spending power, the fragile state of the economy is at the heart of the country’s political troubles.